Five Ohio teenagers have been charged with disorderly conduct after a horrific ice bucket challenge prank on an autistic teenager. They dumped a bucket filled with their urine, tobacco spit, cigarette butts, feces and water on an unsuspecting 15-year-old autistic boy convincing him that he was taking part in the viral ALS Ice Bucket Challenge. All five teens, aged 14 to 16, were charged in juvenile court for delinquency, assault and disorderly conduct. 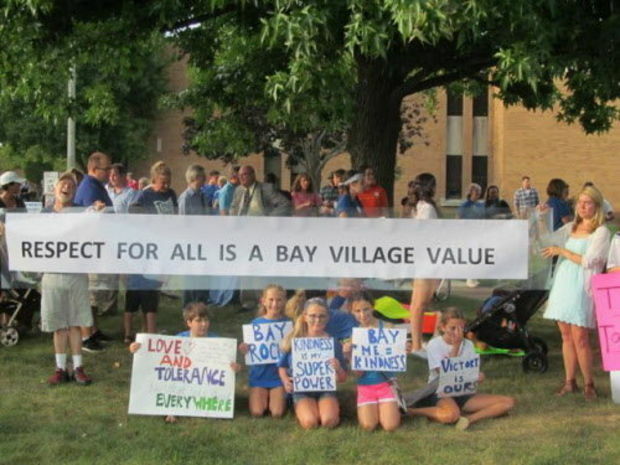 The Bay Village teens haven’t been named by authorities. The prank occurred on the 18th of August, however, the prosecutor’s office just filed the charges on Tuesday in juvenile court. The victim’s mother only learned of the incident on September 3rd when she found video footage of the event on her son’s cellphone. As a result, the teenagers will now be escorted by their parents to the Bay Village police station, where they will be booked. All five teenagers who participated in the cruel prank and the victim live in Bay Village and attend the Bay High School. 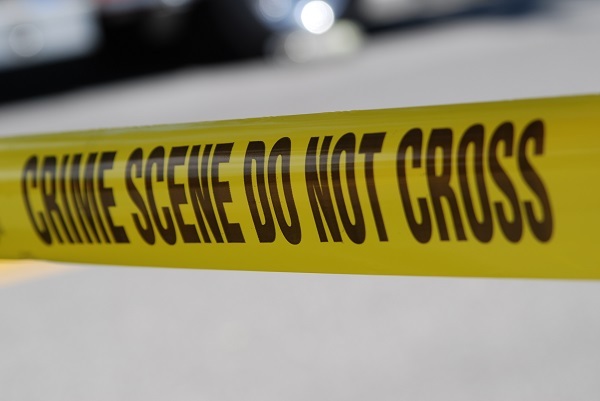 According to Assistant County Prosecutor, Duane Deskins, the five teens involved were longtime friends who were known to engage in such distasteful and sophomoric pranks. Deskin added that the charges, which were also agreed upon by the victim’s family, strike a balance between punishment and rehabilitation. If found guilty, the teenagers will face several penalties which include home detention, community service, probation as well as time in the county’s juvenile detention center. The names of the teenagers were not released as juveniles aren’t named unless their cases are moved to adult courts (which will not happen in this case). An online petition gathered over 360,000 signatures after the case was publicized. It urged Cuyahoga County Prosecutor, Timothy J. McGinty to prosecute the students immediately. The incident caused an outrage of the community. Celebrities such as Drew Carey soon offered their help to police and family. Attorneys representing one of the juveniles involved in the prank claimed that his client had not been aware of the victim’s autism.